If you love to laugh (and who doesn’t?) pay a visit to Laugh Riot at Positano. 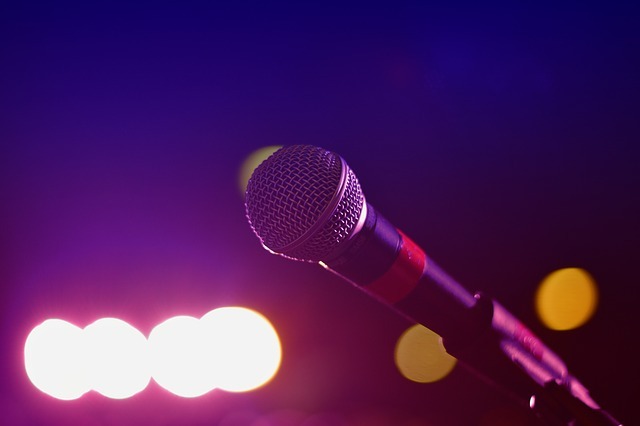 This Bethesda comedy club has a reputation for putting up-and-coming talent on the stage, which means that you can enjoy a hilarious show without dropping too much cash. Entrance is just $15 (though the cover charge is cash-only, so be sure you stop at the ATM on your way). If you want to get a good seat, be sure you arrive a little early in order to claim a table near the stage. There’s no food available in the comedy showroom, so if you want dinner, be sure to start in the main dining room situated next door to the comedy showroom before the show starts. Shows start at 8 p.m. and end at 10 p.m., so you’ll still have plenty of time in your evening to stop somewhere for drinks and dessert on your way home.